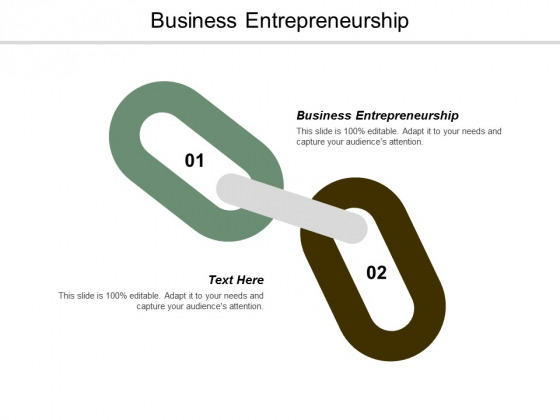 This is a business entrepreneurship ppt powerpoint presentation styles graphics design cpb. This is a two stage process. The stages in this process are business entrepreneurship. Justify a dialogue with our Business Entrepreneurship Ppt Powerpoint Presentation Styles Graphics Design Cpb. Indicate the benefits of finding common ground. 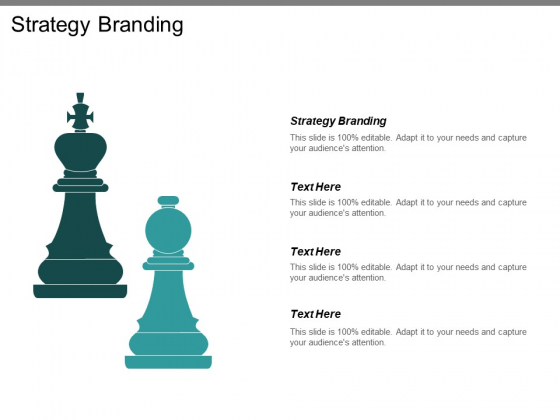 This is a strategy branding ppt powerpoint presentation ideas slide download. This is a two stage process. The stages in this process are strategy branding. Build their faith in their ability. Beef up their confidence with our Strategy Branding Ppt PowerPoint Presentation Ideas Slide Download. 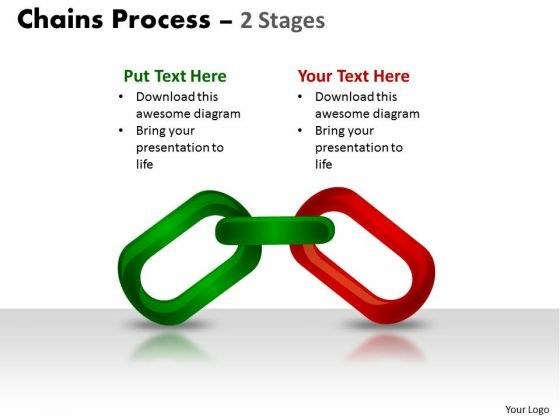 This is a marketing communications skills management skills ppt powerpoint presentation icon slide download. This is a two stage process. The stages in this process are marketing communications skills, management skills. With our Marketing Communications Skills Management Skills Ppt PowerPoint Presentation Icon Slide Download there is no sitting on the fence. The audience will see a definite choice ahead. This is a silhouettes ppt powerpoint presentation infographics. This is a two stage process. The stages in this process are business, success, communication, strategy, silhouettes. 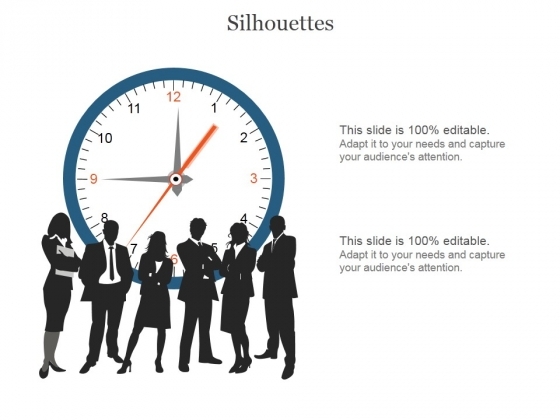 Overcome problems with our Silhouettes Ppt PowerPoint Presentation Infographics. Download without worries with our money back guaranteee.